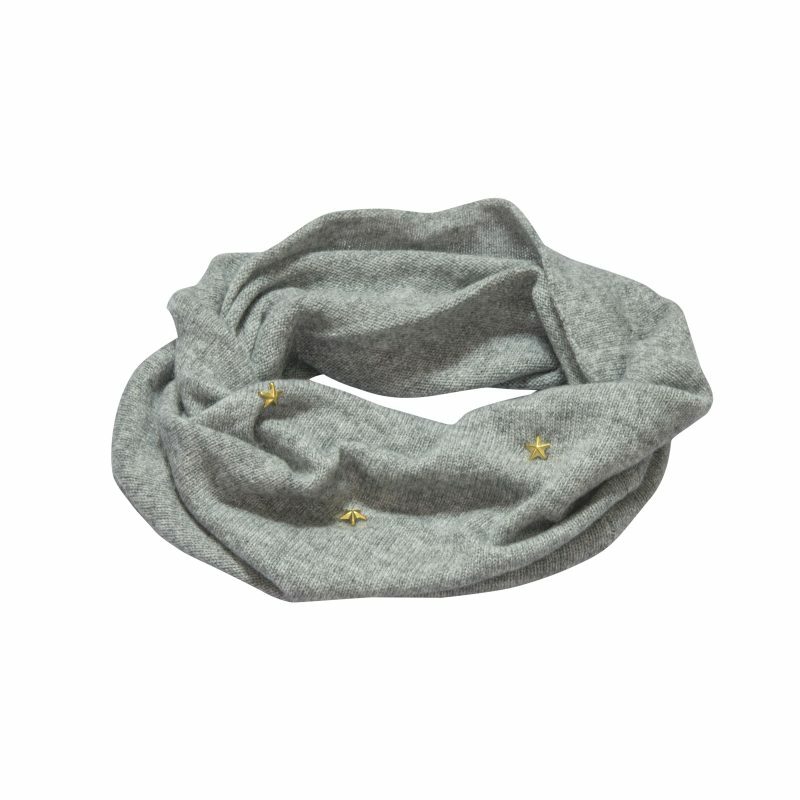 This soft luxurious snood is perfect for any season. 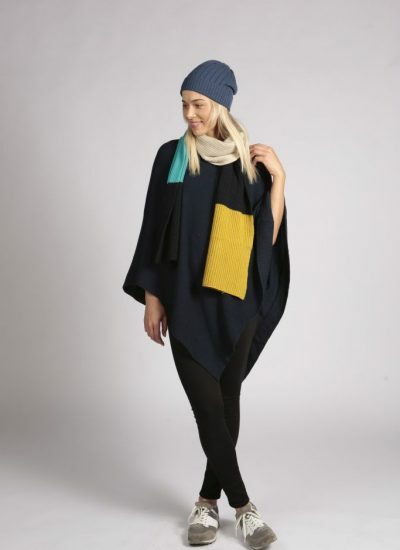 As versatile as it is snug, it is made from the finest cashmere yarn in Scotland. It can be worn as warm neck warmer or put it over your head and it can double up as a hood too. It works well over jackets and sweaters and is guaranteed to keep you warm and cosy in all temperatures.